Santa Lucia was a farmer’s daughter from Murari’s Borba, born in Italy 1904, who pioneered the natural handcrafted soap industry with essential oils in Brazil. Nick’s partner Crismanis , who hails from Brazil, was handed down recipes from her grandmother Santa Lucia ,that included natural ingredients from the rain forest for soaps that really make a difference on one’s skin. Scented to match Natural handcrafted Soap beloved Spring Flower fragrance for women, this generously sized 6 ounce bar of Provence Lavender / Jasmine soap lathers gloriously and rinses easily away, leaving skin clean and fresh, ready for next steps in your Natural regimen. Sea Moss with Sea Kelp tropic-fresh Virgin Island that won four of five stars from the Virgin Island Magazine, this big sized bar of hand crafted soap lathers richly and rinses easily away, leaving skin clean and lightly fragrant before work, at the gym, on the road or evening out. 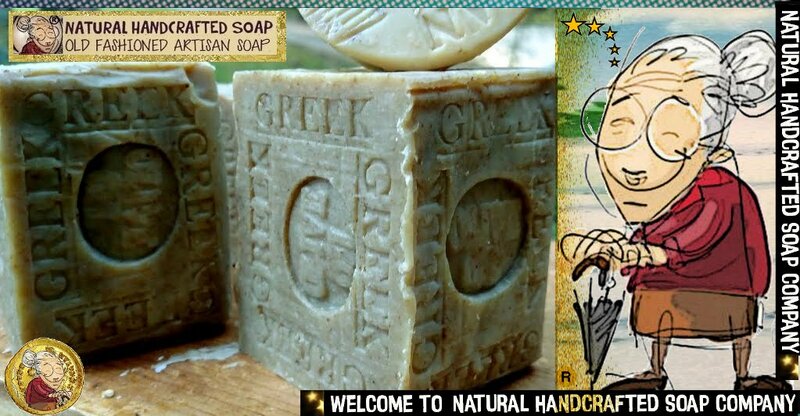 Old-fashioned natural handcrafted soap handcrafted natural french, goats milk, coffee soaps created in small batches using a variety of organic natural oils, butters & botanicals. 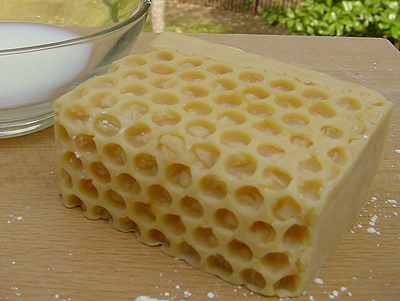 This soap is wonderful for all skin types. The aroma of freshly brewed coffee, not to mention the scent of orange, hazelnut and cinnamon essential oil mixed in with a rich scent of Brazilian expresso coffee and cocoa butter. Goats milk contains over 50 nutrients. Vitamins such as A, Bs, C and E along with minerals, amino and other fatty acids help to rejuvenate and heal skin cells. feels like your bathing on the shores of South beach with a extra creamy bar of soap.